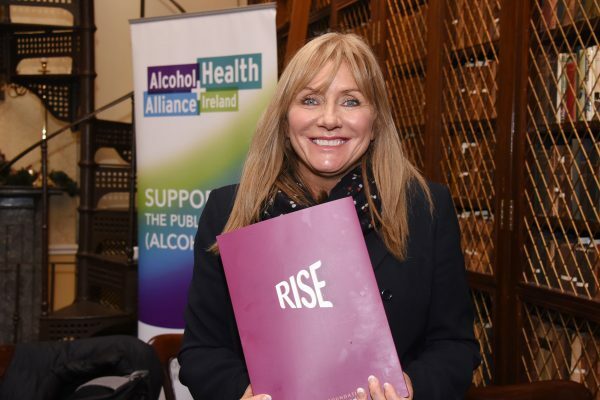 Alcohol Health Alliance Ireland is Ireland's first coalition of healthcare organisations, charities and alcohol health campaigners to come together to highlight harms caused by alcohol and to support the Public Health (Alcohol) Bill. 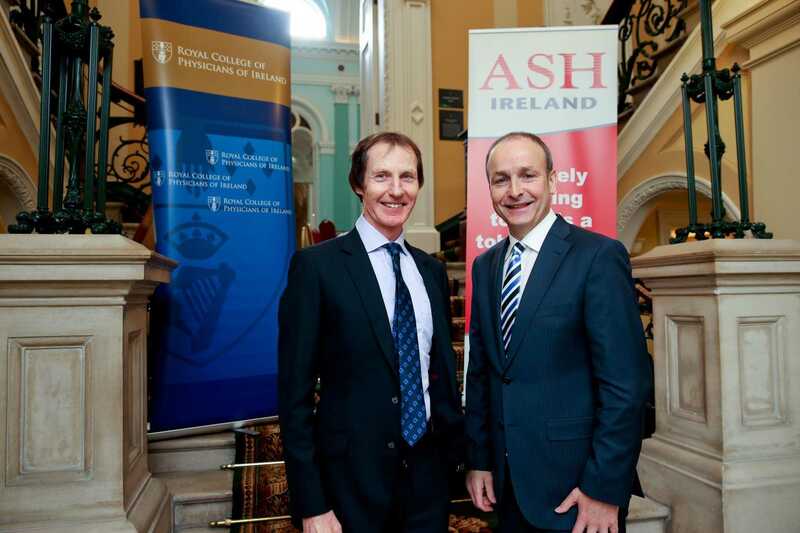 advocating to reduce the harm caused by unsafe alcohol use in Ireland. 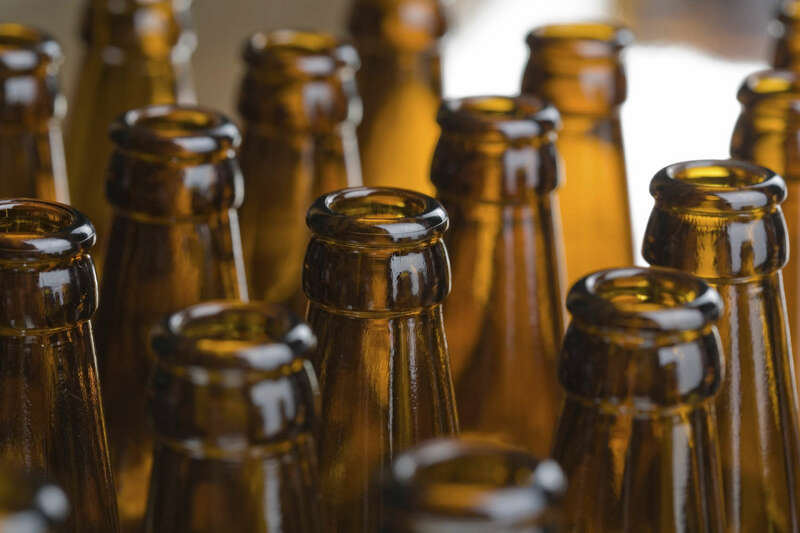 "The alcohol industry has no role in the formulation of alcohol policies, which must be protected from distortion by commercial or vested interests." 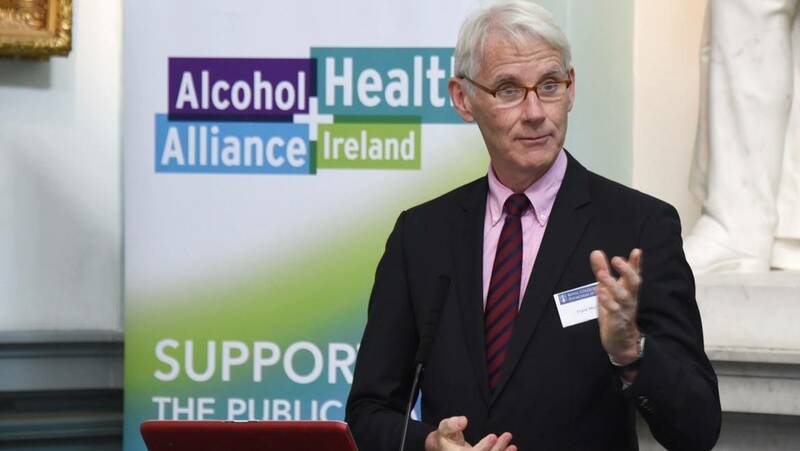 Alcohol Health Alliance Ireland is chaired by Prof Frank Murray, President of the Royal College of Physicians of Ireland. 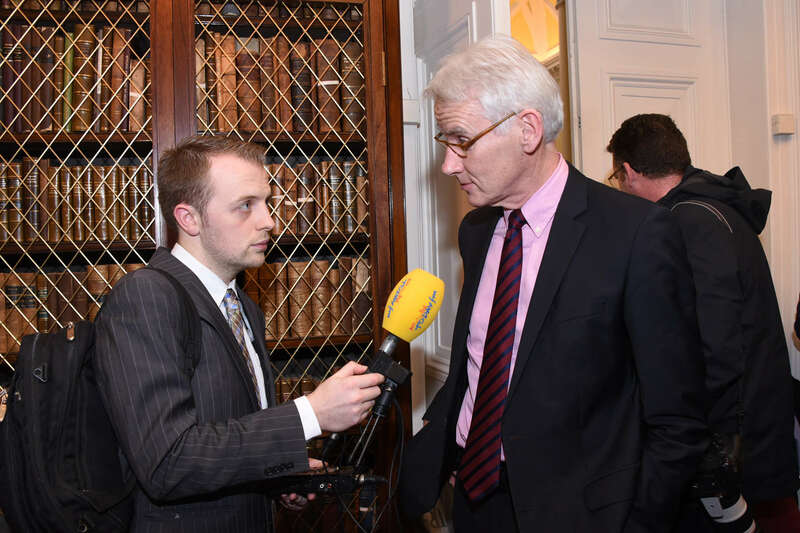 Prof Frank Murray is also chair of the RCPI Policy Group on Alcohol and a liver specialist at Beaumont Hospital. The Public Health Alcohol Bill is an intrinsic part of addressing the pressures on our health services. Sadly, every day in Ireland 3 people die as a result of alcohol use and 1,500 hospital beds are occupied every night due to the way we drink as a nation. We welcome new members who support the Public Health (Alcohol) Bill 2015.
highlighting the rising levels of alcohol-related health harm, proposing evidence-based solutions to reduce this harm, and influencing decision makers to take positive action to address the damage caused by alcohol misuse. Members must also declare they do not receive any direct or indirect funding from the alcohol industry. 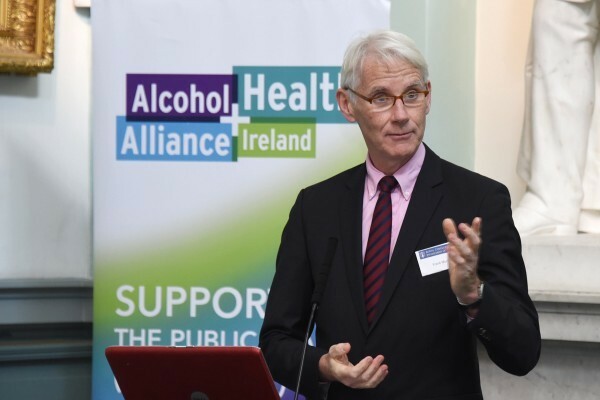 The Alliance strongly supports the Public Health (Alcohol) Bill 2015, important public health legislation that can save lives and significantly reduce the harm caused by alcohol in Ireland. 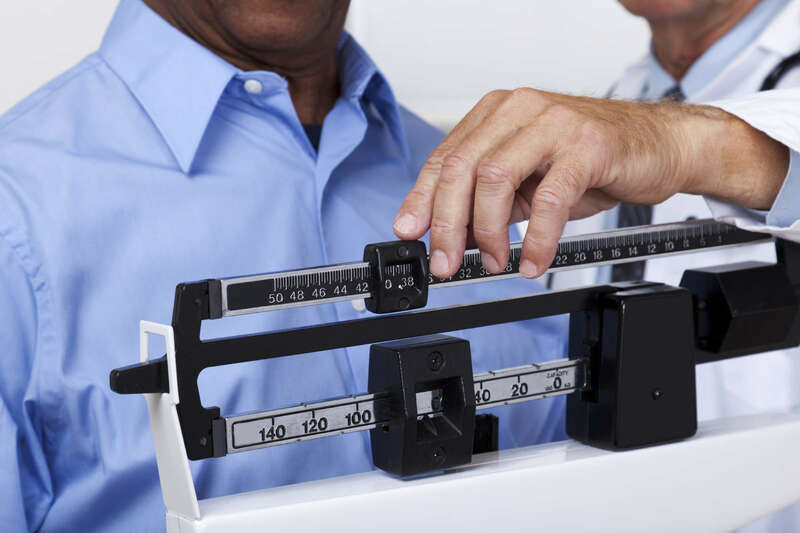 The Public Health (Alcohol) Bill contains a range of evidence-based measures that target the pricing, availability and marketing of alcohol products – factors that are known to have the greatest impact on harmful drinking. The Bill marks the first time an Irish Government will legislate to tackle alcohol harm and therefore offers a unique opportunity to address one of the most significant public health issues in Ireland today. You can also follow Alcohol Health Alliance Ireland on Twitter @AHA_Irl or use the hashtag #AlcoholHarm.